Sports are entertainment. And sometimes, sports and entertainment come together in the form of a classic film. From "Pride of the Yankees" in 1942 to "Borg vs. McEnroe" in 2018, Hollywood has taken us inside the games and sports personalities we love. But how well do you know these cinematic gems? 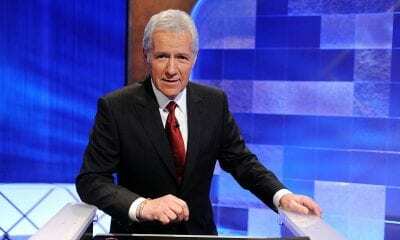 Take our sports movie quiz and test your love of the games. 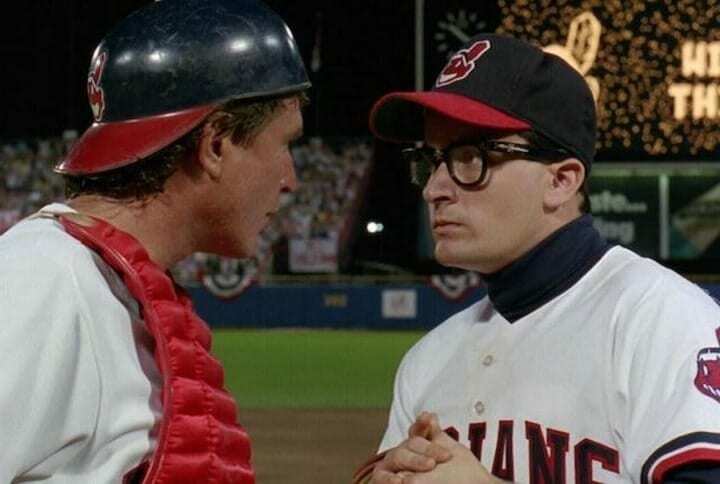 The Cleveland Indians make an improbable run to the pennant in what film? 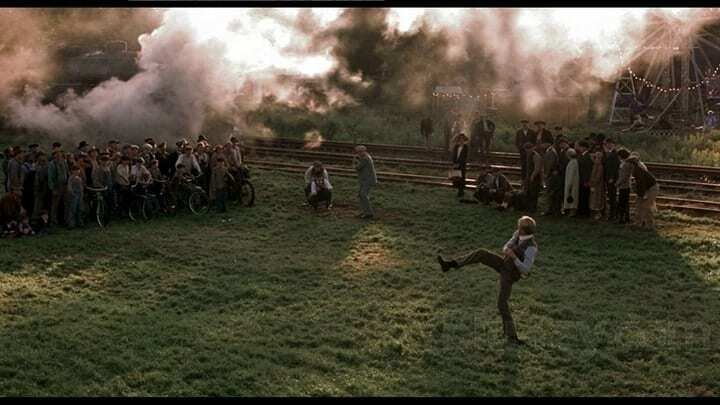 Before his life takes an unexpected turn in "The Natural", Roy Hobbs strikes out what famous hitter during a train stop? 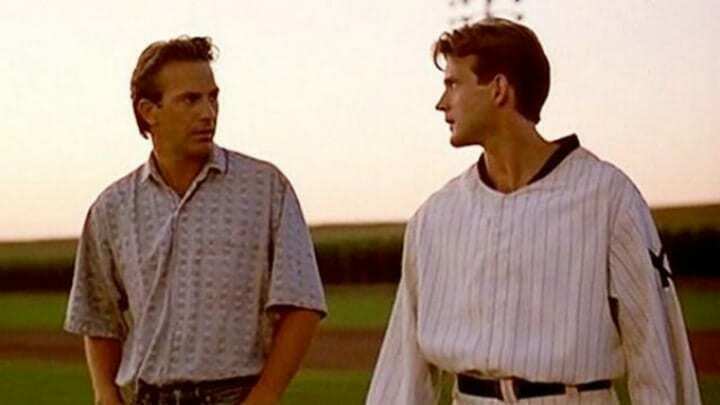 In "Field of Dreams" who is the Black Sox player that Ray insults, creating the lifelong rift with his father? 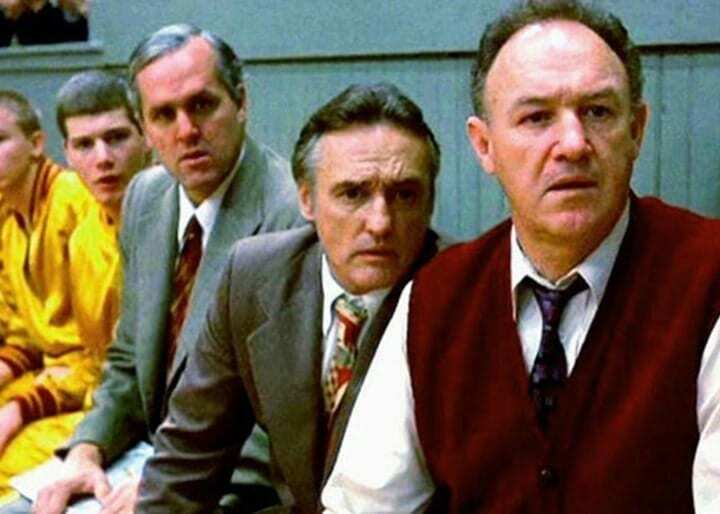 What is the name of the high school that Norman Dale coaches to the state title in "Hoosiers"? Ultimate Sports Logo Quiz: Test Your Knowledge and See Where You Rank!